H (Heater) series circulators have only heating feature and are used to work between at ambient temperature (can be +5 °C higher than ambient temperature) and 100 °C. Because of their PID control system, they are suitable for precise temperature applications. 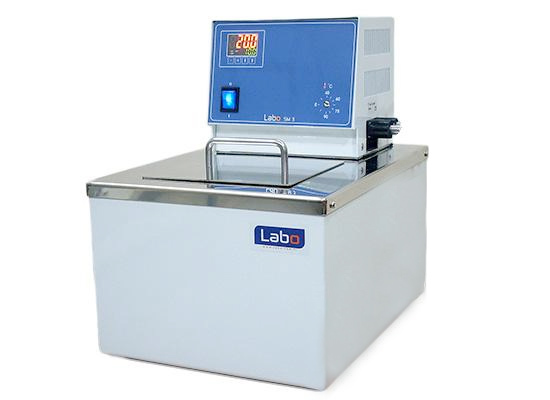 Internal liquid circulation, stainless steel bath surface, easy fluid drain system and the PID control system are common features for all models. If external liquid circulation is requested, the models which have external liquid circulation feature should be preferred.